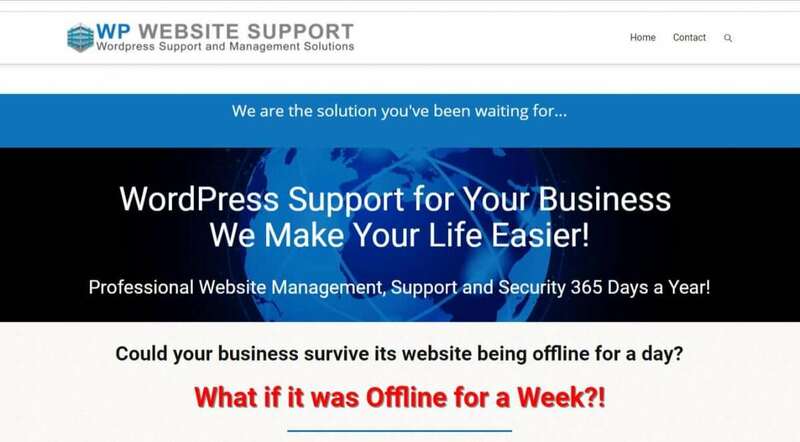 WP Website Support was built using the ProfitBuilder Theme. Adobe Illustrator and Photoshop. Various stock photos were used for the graphics. The animations were apart of the themes editing tools.